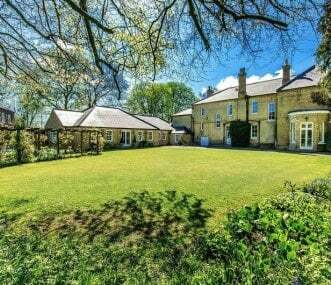 Three luxury 4 and 5 star apartments in listed 18th century Coach House in the grounds of Brackenborough Hall. Sleeps up to 16. Ideal for family get togethers, special occasions and group weekends. Athina is a self-catering holiday cottage sleeping up to 20 guests ideal for holidays/family gatherings. 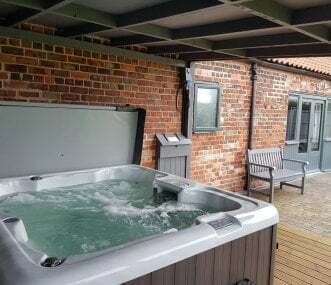 All luxuries you might wish for, and heated indoor swimming, hot tub and games room. 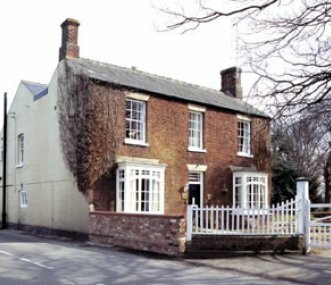 A magnificent large self-catering Georgian hall and Elizabethan cottage for hire for up to 21 people. 11 bedrooms together with luxurious heated indoor swimming pool and tennis court. Near the coast. 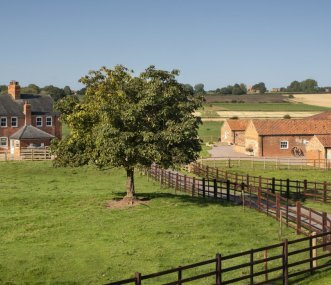 Award winning 4 and 5 Star Barn conversion into nine self-catering cottages set round a pretty courtyard garden. Separate family/wedding/conference barn. Facilities for wheelchair users. Sleeps 38. Holiday in a Grand design. The Curve, a property as unique as you are. Whatever your occasion get away to a stunning property and absorb yourself in modern luxury. Superb for every celebration.